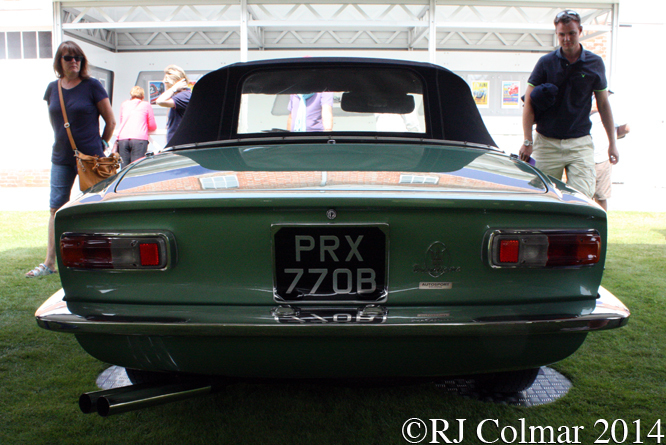 Despite using many different motor configurations by 1963 when today’s featured Maserati Mistral model was launched it was the six cylinder sports and racing cars for which the marque had best become known. 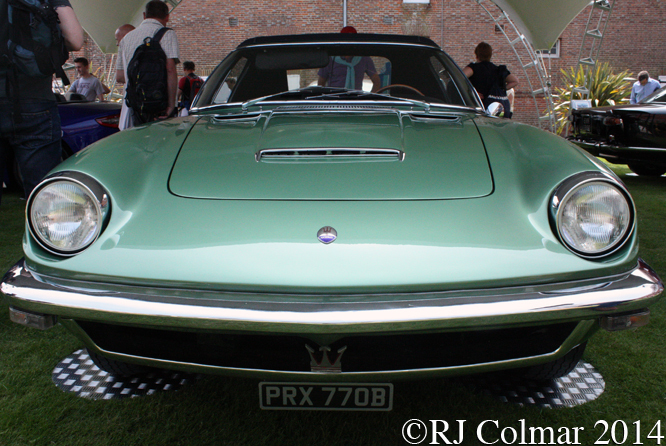 The Mistral was designed in Coupé form by Pietro Frua with additional input on the spyder from Giovanni Michelotti as a replacement for the 3500GT which had been in production since 1957. 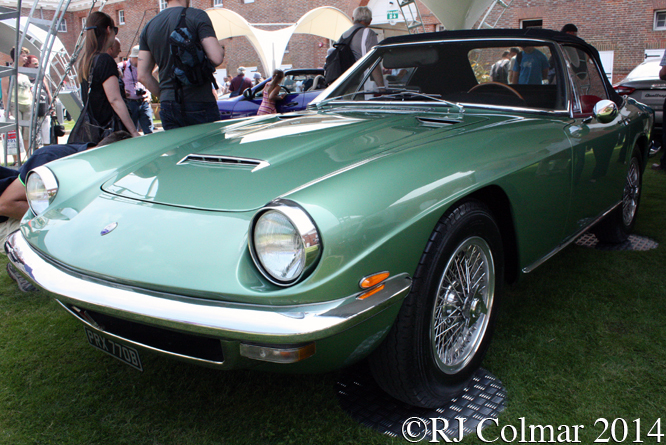 Bodies for both the 828 Coupés and 125 Spyders that would be built were supplied by Maggiora of Turin up until 1970 when the last straight six DOHC Maserati was phased out. 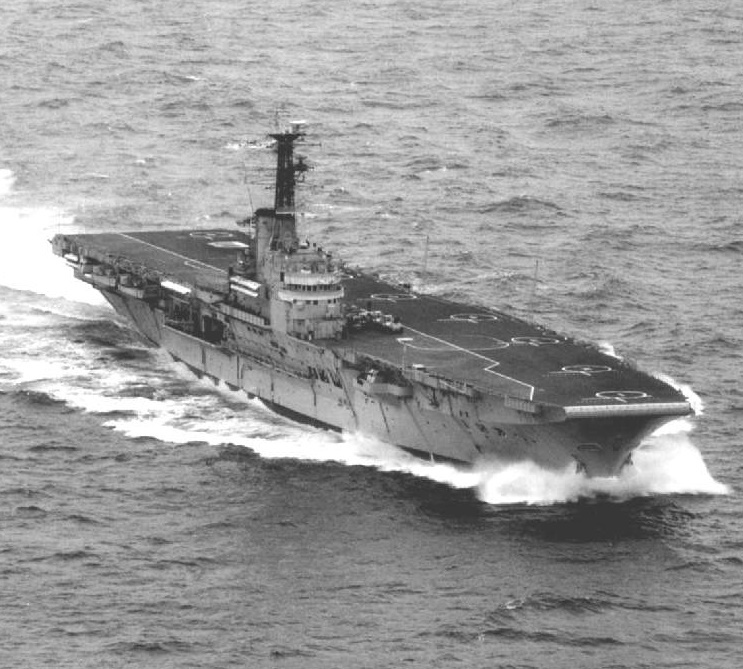 Mistrals were built with three engine sizes 3.5, 3.7 and 4.0 litres / 244 cui all of which were fitted with Lucas fuel injection. 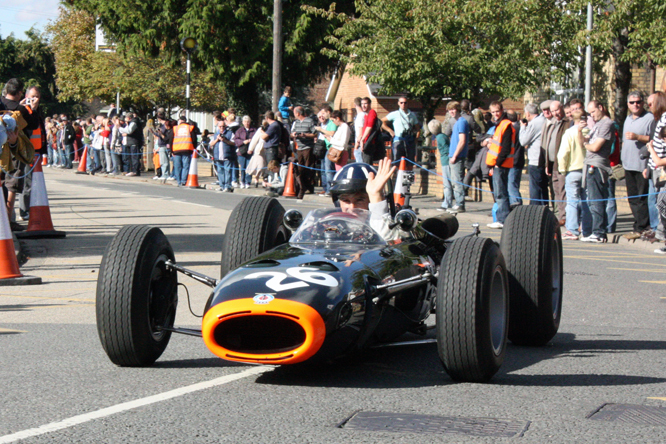 Today’s featured 1964 vehicle is fitted with the smaller 3.5 litre / 212 cui motor which produced 235 hp which was transmitted to the rear wheels by a 5 speed ZF manual gearbox. 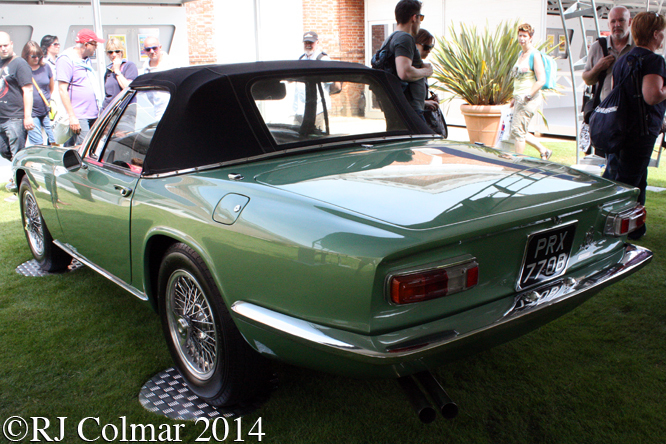 Coquettish tease Olimpia Segura, played by Brit Ekland, manages to secure a Maserati Mistral Spyder from a would be suitor in the 1967 film The Bobo set in Barcelona and staring Peter Sellers. Thanks for joining me on this “Coquettish Tease” edition of “Gettin’ a li’l psycho on tyres” I hope you will join me again tomorrow when I’ll be looking at a 1963 NASCAR race car. Don’t forget to come back now ! 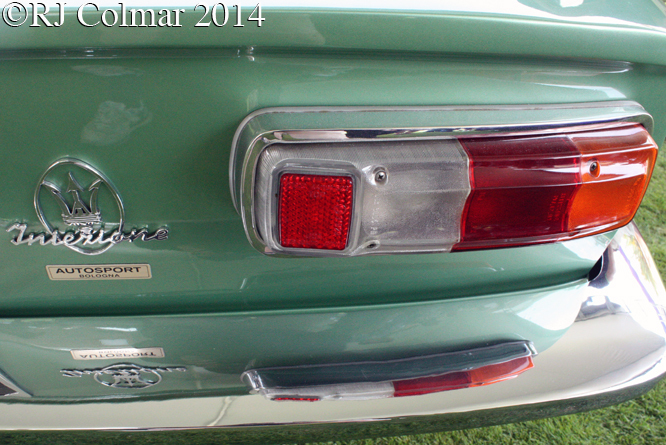 This entry was posted in Uncategorized and tagged Colmar, Ekland, Festival of Speed, Frua, Goodwood, Lucas, Maggiora, maserati, Michelotti, Mistral, Psychoontyres, Ralph, Segura, Spyder, The Bobo, ZF on November 17, 2014 by Ralph. 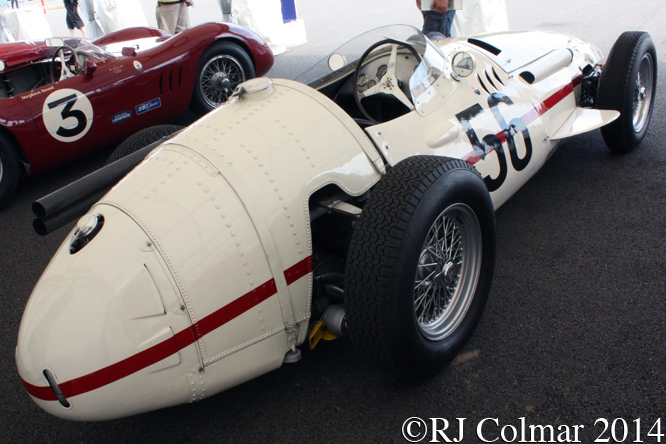 Today’s featured Maserati 250F was a new factory racer for the start of the 1956 season when Jean Behra drove it to a second place finish on it’s debut in the 1956 Argetinian Grand Prix behind the Ferrari shared by Luigi Musso and Juan Manuel Fangio. 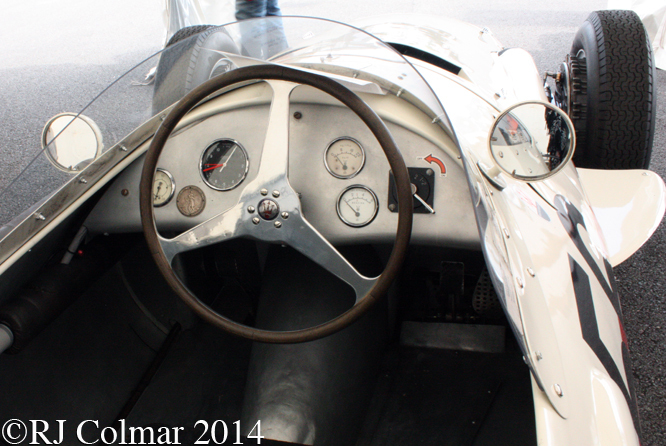 Jean drove the car, identified by the #2518 chassis tag on it’s forst two appearances, at least in six further races which included 3rd place finishes in the Grand Prix run at Monaco, Reims in France, Silverstone in Britain and the Nurburgring in Germany. 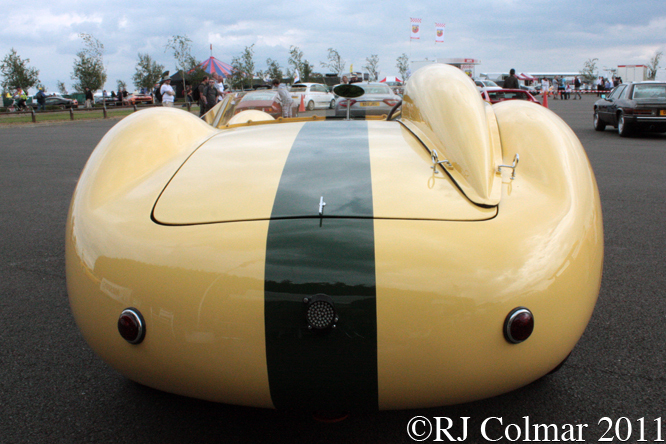 In 1957 Scuderia Centro Sud entered the car in possibly as many as three events in September 1957 for Bruce Halford who finished 7th in the non Championship International Trophy at Silverstone and Modena Grand Prix races. In October ’57 Jean Lucas drove #2521 for American entrant John du Puy to an eight place finish in the Moroccan Grand Prix. 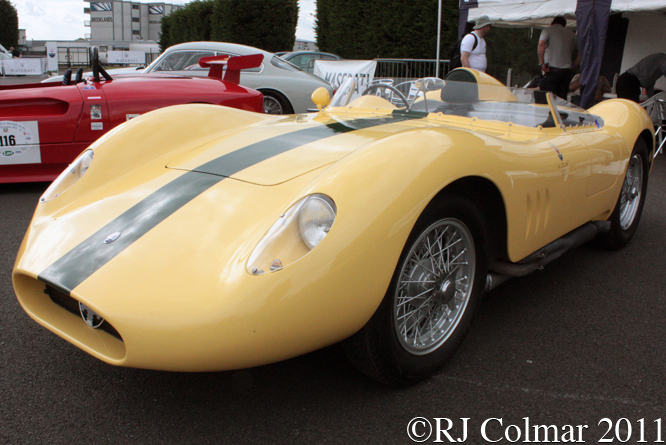 In 1958 Monegasque André Testut bought #2521 he failed to finish the 1958 Syracusse Grand Prix after which he had the car rebodied before appearing at the 1959 Monaco Grand Prix where André failed to qualify for the second consecutive year. However cinematic feté appears to have smiled kindly on #2521 as at the time of the 1959 Monaco Grand Prix Hungarian film director Géza von Radványi was making a German Romantic Commedy called Ein Engel auf Erden, An Angel on Earth, staring Frenchman Henri Vidal as a suicidal racing driver and Romy Schneider as an air hostess and angel sent to save him. 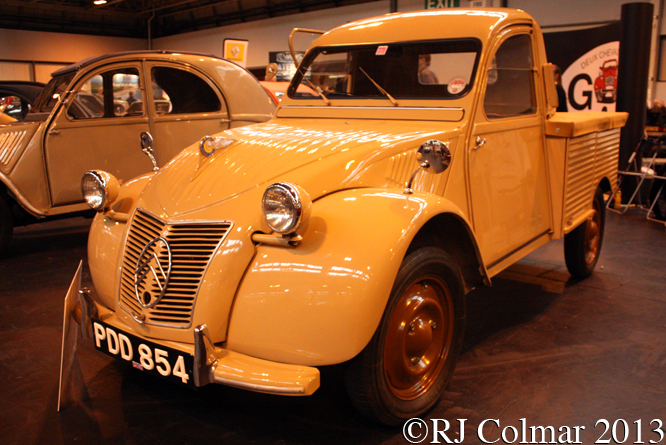 In the film Henri is depicted driving #2521, with André Testut acting as his double in the racing scenes, to victory in the Monaco Grand Prix with a little devine intervention from above, at the end of the race he stops to pick up Romy and is seen driving to Nice Airport with Romy riding sidesaddle on the back of #2521. If you speak German you can see the film on this link, or there is a version of the film called Mademoiselle Ange in French on this link. Tragically soon after the making of this film Henri Vidal was to die of heart attack in December 1959. Coincidentally Romy Schneider also died of a heart attack in May 1982. 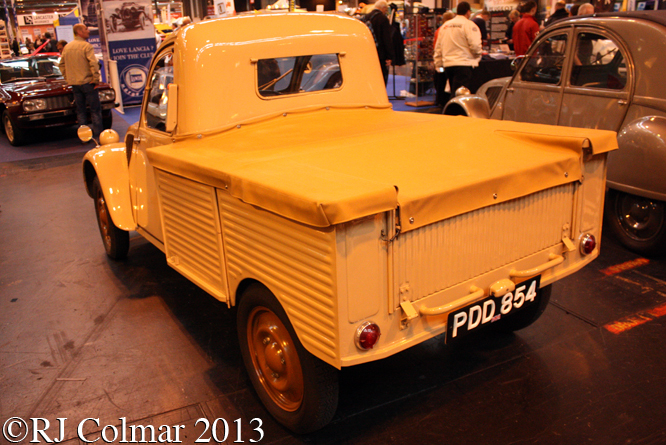 My thanks to Alan Cox at The Nostalgia Forum for confirming the identity of today’s featured car. 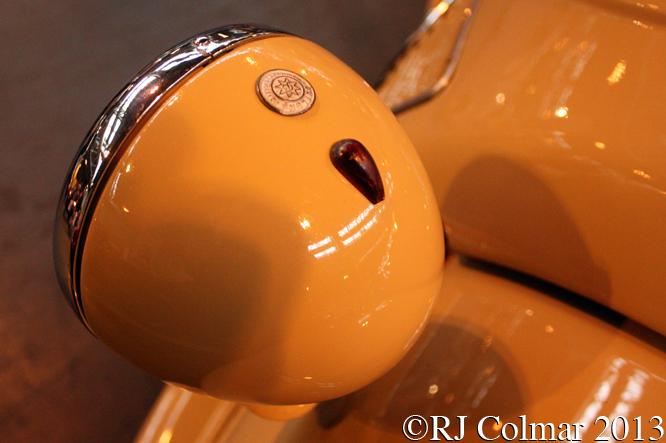 Thanks for joining me on this “Side Saddle With Romy” edition of “Gettin’ a li’l psycho on tyres”, I hope you will join me again tomorrow when I shall be looking at the last in the current series of Bugatti’s. Don’t forget to come back now ! 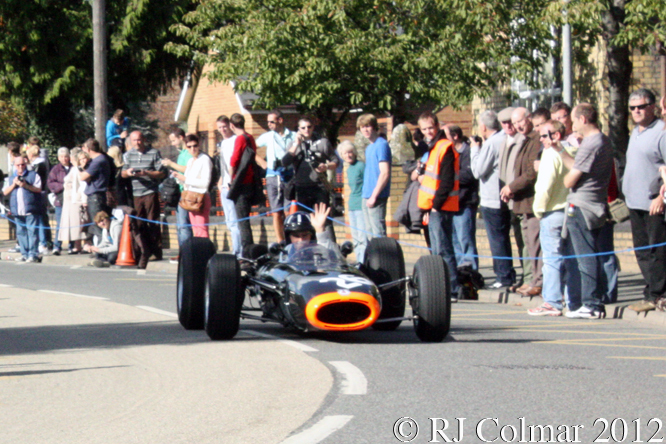 This entry was posted in Uncategorized and tagged 250F, Behra, Colmar, Halford, Lucas, maserati, Monaco, Nice, Psychoontyres, Ralph, Schneider, Silverstone Classic, Testut, Vidal, von Radványi on November 3, 2014 by Ralph. 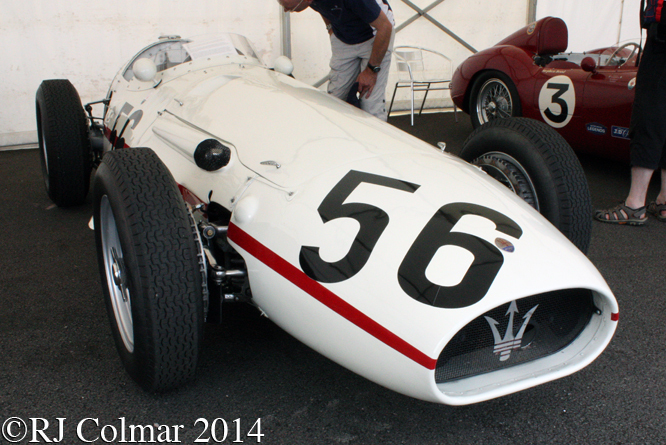 In 1952 Giulio Alfieri led the development of the Maserati Type 52, which would become known as the Maserati 200S, that was to replace the iron block A6GCS sports racing cars. 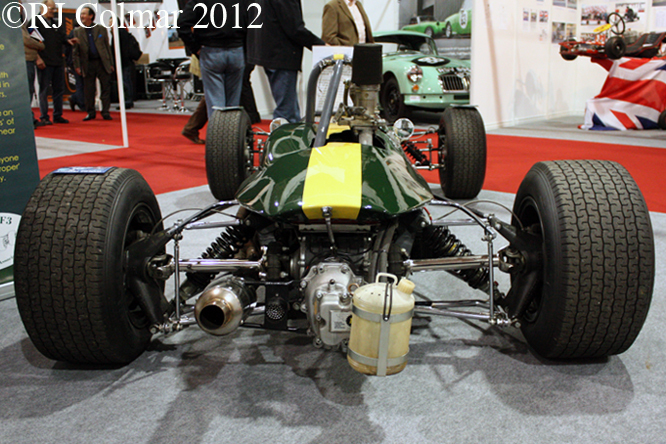 The new alloy block 2 litre / 122 cui 4 cylinder motor featured 2 valves per cylinder actuated by two overhead camshafts. 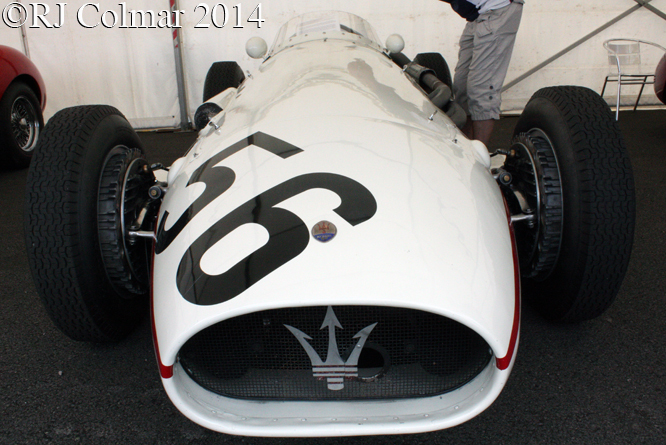 The chassis frame shared many components with the Maserati 150S and the rear axle was inherited from the A6GCS. The first three 200S frames were manufactured in house while 25 more were outsourced to Gilco. The first five 200S aluminium bodies were fabricated by Celestino Fiandri with the remainder, as seen on today’s featured chassis #2408 by Fantuzzi. 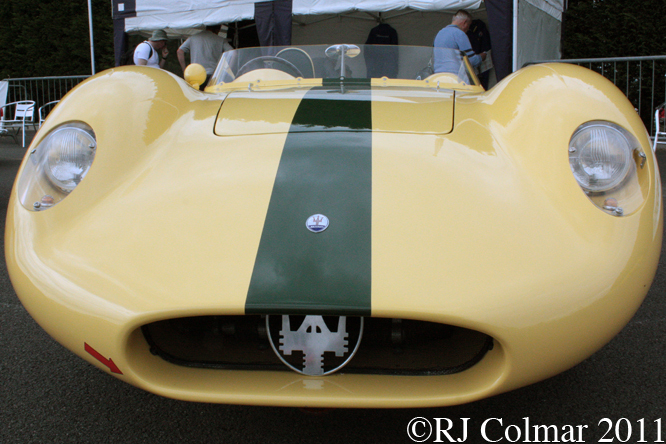 Chassis #2408 was sold in September 1956 to Brazilian Severino Silva who is known to have raced Maserati sports cars on at least two occasions bookending 1957. In December 1957 Severino entered his car, for himself and Italian Corrado Manfredini to drive in the Sao Palo Grand Prix. Severino and Corrado finished 6th after starting from 10th place on the grid in this vehicles only known in period competitive event. I believe Roger Lucas has been the owner of #2408 since 2006 during which period he briefly had it painted red, but by 2009 it was carrying it’s Brazilian colours again. 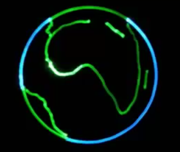 Thanks for joining me on this “Ditching The Iron Block” edition of “Gettin’ a li’l psycho on tyres” I hope you will join me again, for a look at a Bugatti tomorrow. Don’t for get to come back now ! 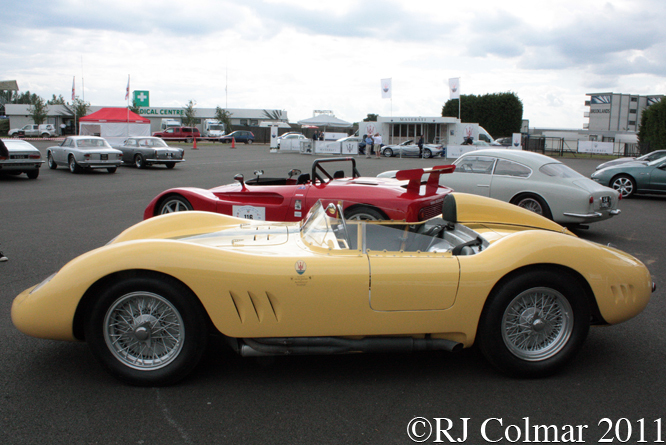 This entry was posted in Uncategorized and tagged 200S, Alfieri, Colmar, Fantuzzi, Fiandri, GALPOT, Gilco, Lucas, Manfredini, maserati, Ralph, Silva, Silverstone Classic on September 15, 2014 by Ralph. 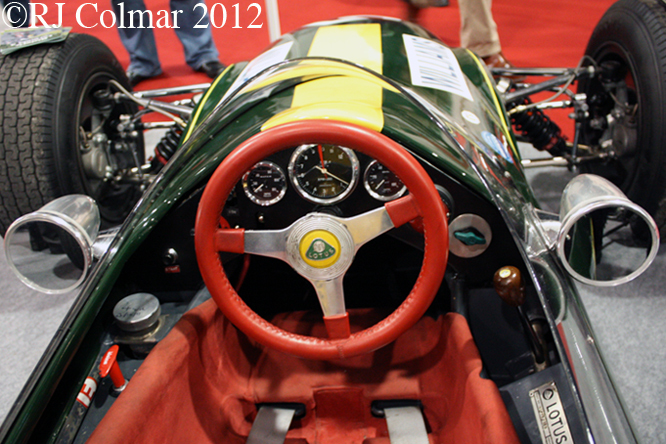 The Lotus 41 was designed and built to meet the second and third tier European open wheel Formula’s 2 and 3 along with the US Formula B regulations for the 1966 to 1968 seasons. 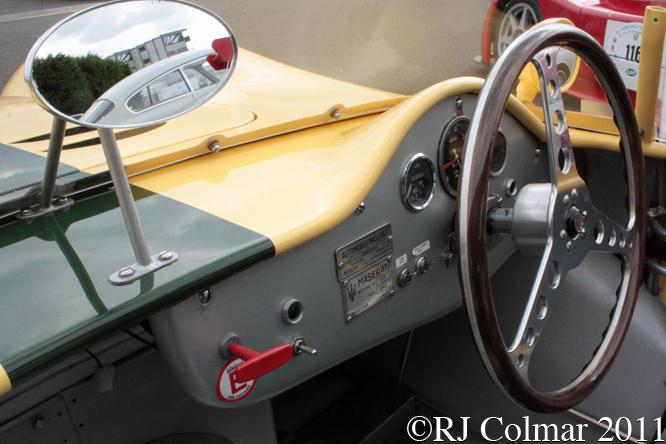 Designed by Australian John Joyce assisted by Dave Baldwin the Type 41 featured a space frame constructed from welded steel tubes with stressed steel plates around the foot well, instrument panel and rear bulkhead. 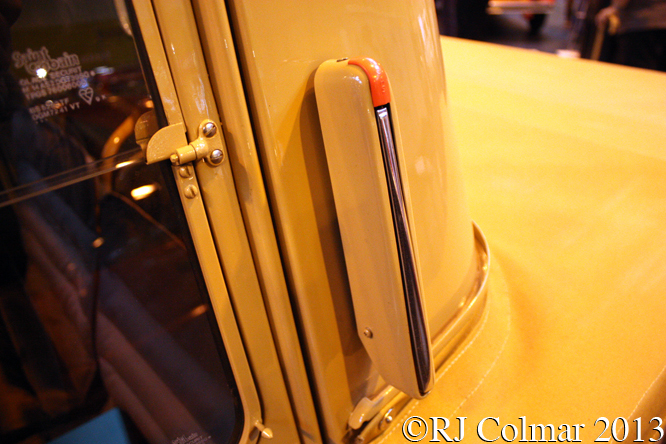 Steel was chosen in favour of lighter aluminium to ensure the car met the minimum weight limit requirements stipulated by the Formula regulations for which the car was built. 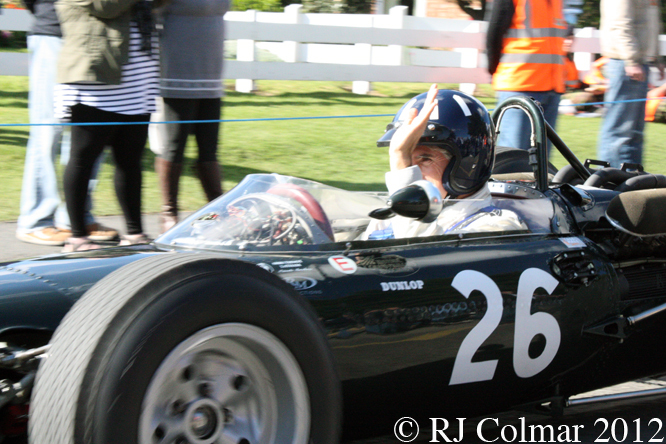 Brewery heir Piers Courage driving a works backed Lotus 41, for the same Lucas Engineering team that was involved with the Martin V8 powered Lotus 35 I looked at a couple of weeks ago, won the French Craven ‘A’ Formula 3 series. 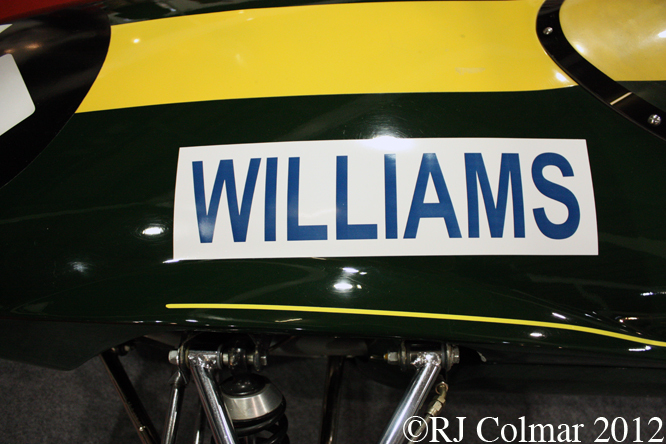 Back in 1966 drivers names were mandated on the sides of open wheel Formula cars to help spectators identify the drivers, the name ‘Williams’ seen here refers not to the Piers Courages team mate and driver of the camera car in Steve McQueens film Le Mans Jonathon Williams, but to Dr Gareth Williams, owner of today’s featured car. 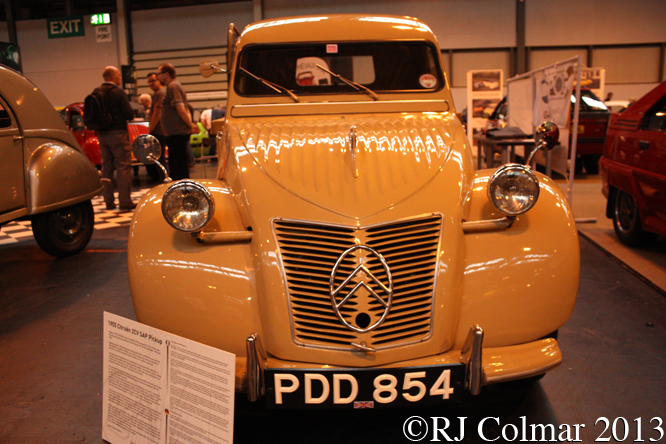 Dr Williams car chassis 41/F3/12b, seen here at Race Retro, is known to have been used competitively by Swiss driver Jean Blanc in 1966 and ’67 and passed through the hands of four further owners before being restored in 1993. History records, Courages success in France not with standing, that the Lotus 41 was out classed by the more numerous Brabham 18A designed by another Australian Ron Tauranac. After returning to Australia in 1968 John Joyce founded Bowin Designs Pty where he built a string of successful cars that dominated the 1970’s Australian Formula Ford scene. 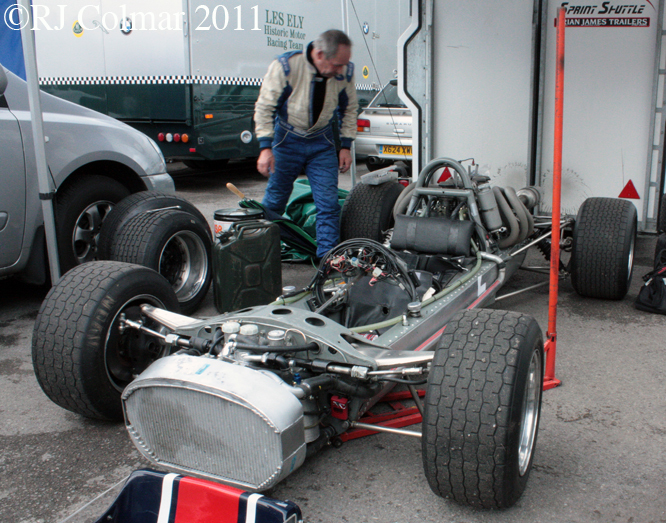 Sixty One Lotus 41’s are thought to have been built some were still running in much modified form in the early 1970’s Formula B regulations complete with additional bodywork and wings like the one seen in the thread on The Nostalgia Forum linked here. Thanks for joining me on this ‘Under Australian Influence’ edition of ‘Gettin’ a li’l psycho on tyres’, I hope you will join me again tomorrow. Don’t forget to come back now ! This entry was posted in Uncategorized and tagged 41, Baldwin, Blanc, Colmar, Courage, GALPOT, Joyce, Lotus, Lucas, Race, Ralph, Retro on March 31, 2012 by Ralph. 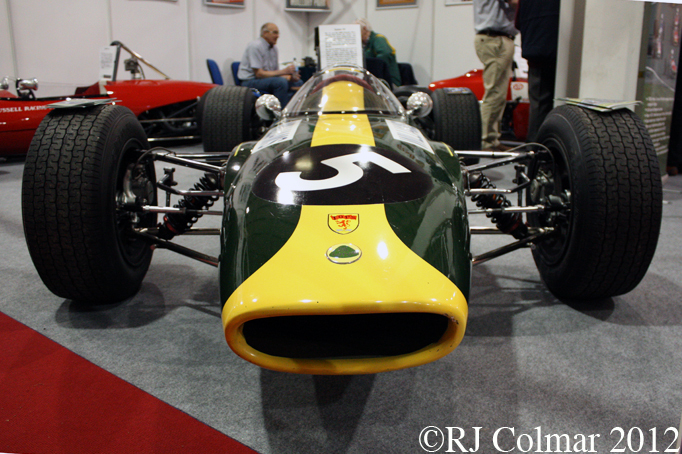 The Lotus 35 was built for the 1965 season to compete in the second and third tier Formula 2, Formula 3 and Antipodean Tasman series fitted with motors 1 litre / 61 cui to 2.5 litre / 152 cui. 22 of these cars were built and fitted with a variety of 4 cylinder motors, chassis #18 apparently was even fitted with a 4.7 litre / 289 cui V8 and driven to a Formula A class victory at Willow Springs by Vernon Shields in 1968. 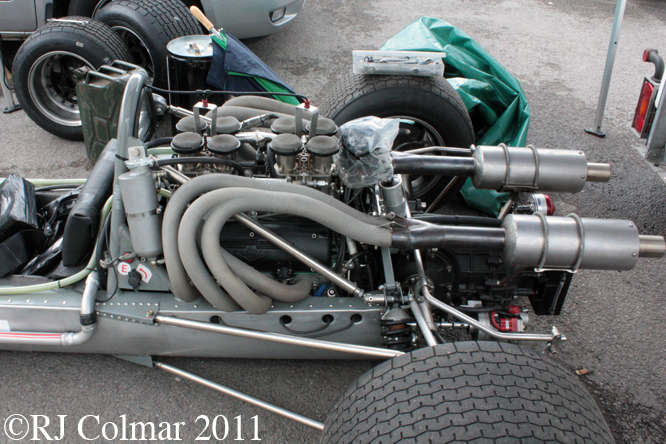 In 1966 new Formula One regulations came into effect allowing engine sizes up to 3 litres / 183 cui doubling the capacity of the previous regulations which had been in effect since 1961. 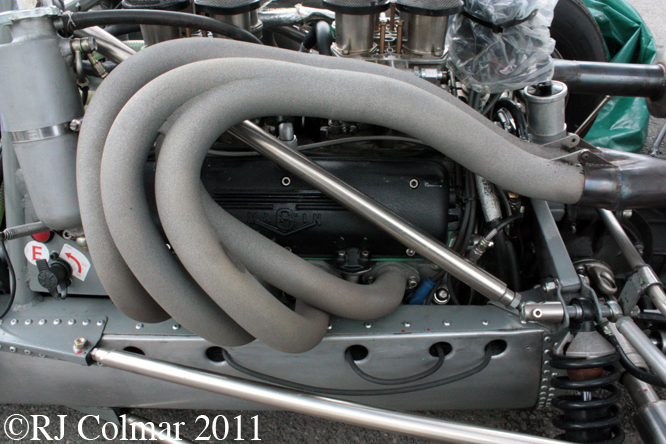 Few teams were prepared for the new reglulations many teams resorted to using interim 2 litre / 122 cui motors until larger units like the Ford Cosworth DFV became more widely available in 1968. Former MG engineer turned engine tuner Ted Martin who had built heads for Ford based Formula Junior motors and a series of three valve heads for Ford motors used in Saloon car racing designed an unusually compact lightweight all aluminium V8 dry sump competition motor for the new Formula One regulations while working for GM in Canada in the early 1960’s. 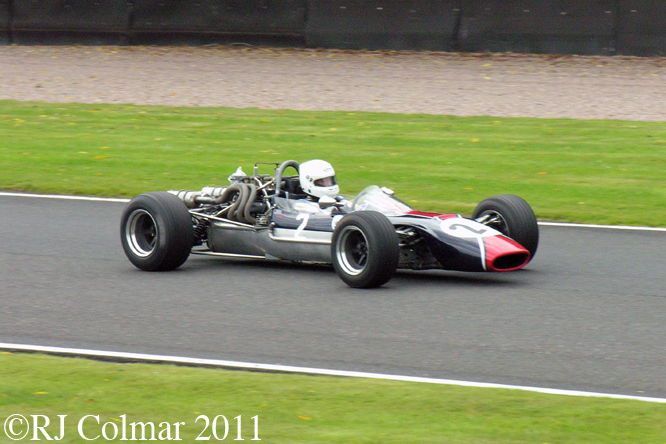 Upon returning to the UK, having built his engine, Ted Martin asked his customer racing car entrant Charles Lucas if he could fit his new 3 litre V8 motor into a slightly damaged Lotus 35, chassis number 35/F/19, similar to the one seen here at Oulton Park which belongs to Allan Rennie, that the Lucas team had been running in South America for Piers Courage. 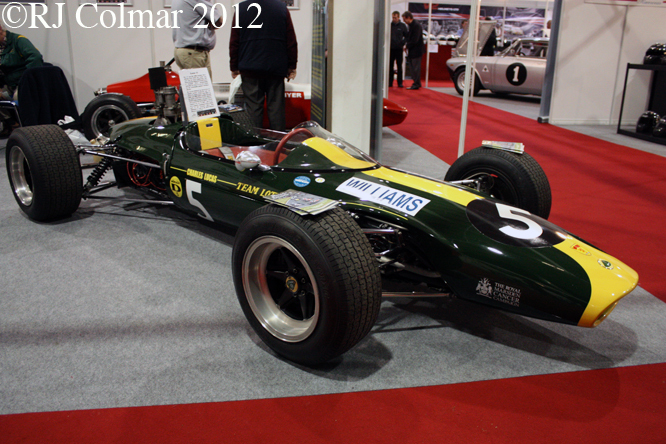 Roy Pike first drove the Lotus Martin, also known as the Lucas Martin at the time, prepared by Roy Thomas in a Formula Libre race at Mallory Park on Boxing Day 1966 and recorded a 3rd place in what proved to be the cars only competitive event. After the 295 hp car had impressed Dan Gurney, by matching his Eagle for top speed at Goodwood, Piers Courage qualified the Lotus Martin 14th for the Race of Champions at Brands Hatch in 1967 but a rocker bent while the engine was being warmed up before the race forcing a DNS. A further test at Snetterton would be the cars last outing, after dusting Jackie Stewart driving an H16 powered BRM, Piers missed his breaking point and sent the car into the wall with the subsequent fire writing off the car. Piers Courage appears to have been unhurt in the incident but Charles Lucas called it a day and concentrated on building Titan racing cars from then on. Three more Martin V8 powered Formula Once cars were built by motor factor dealer AJ Pearce, during the week before their first event the unattended Pearce transporter burnt to the ground destroying two Pearce Martins, along with a Cooper Ferrari, before they ever turned a wheel in competition. 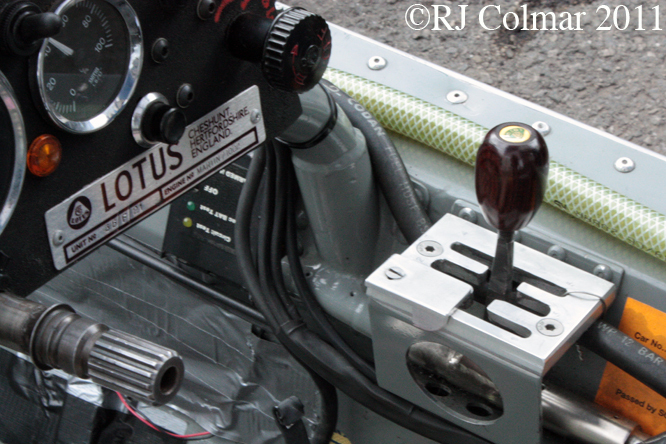 Allan Rennie started his recreation of the Lotus Martin after finding one of the V8’s under a dust sheet in a workshop in Horsham in 2003. The process of turning the motor into a runner involved spending a year getting a pair of cylinder heads up to scratch, preparing a new pair of cylinder blocks acquired from Ted Martins workshop, selecting the best four pairs of forked and blade rods from over 40 used ones, machining big end shells to match the rods, manufacturing a new set of pistons, the cylinder head volumes turned out to vary and to over come this each has a different thickness head gasket to balance the compression ratio, and machining new rocker shafts. 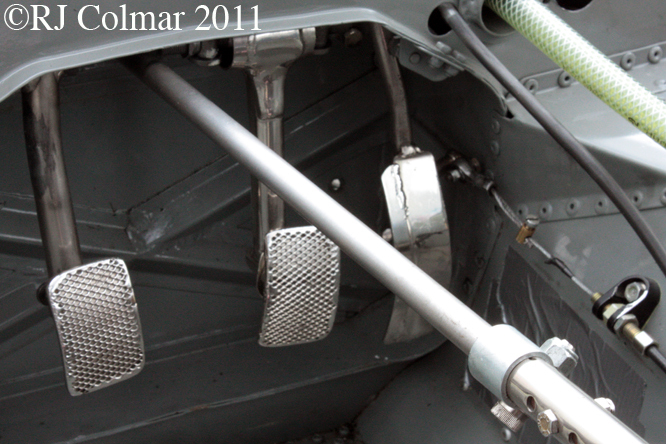 Note the holes in the double skin chassis required for the removal of the spark plugs. 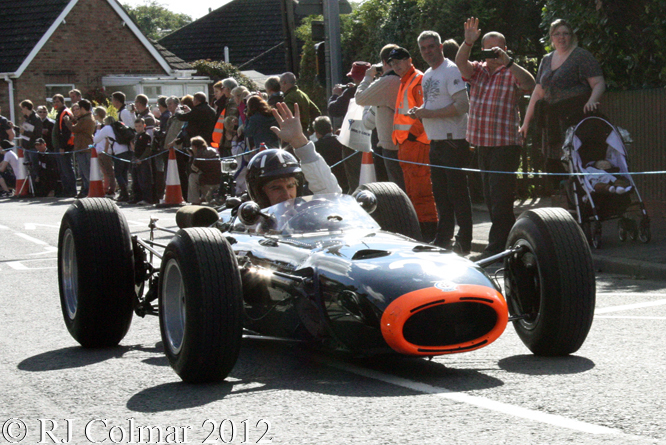 Two years after finding the motor Allan acquired the Lotus 35 chassis #35/F/21 and since 2003 Allan reckons he has spent over 5000 hours and enough money to buy a ready to go Ford Cosworth DFV powered Formula One racing car stripping everything down to the last rivet making all the necessary repairs using all of the usable original materials to put the engine and chassis back to together. Allan’s five years of hard graft was rewarded with a debut win on 31st May 2009 in the Snetterton Guards Trophy meeting, despite ‘dire’ handling, possibly a result of a motor with 3 times the cui than originally intended, Allan found himself in the right place at the right time when the two leaders retired. 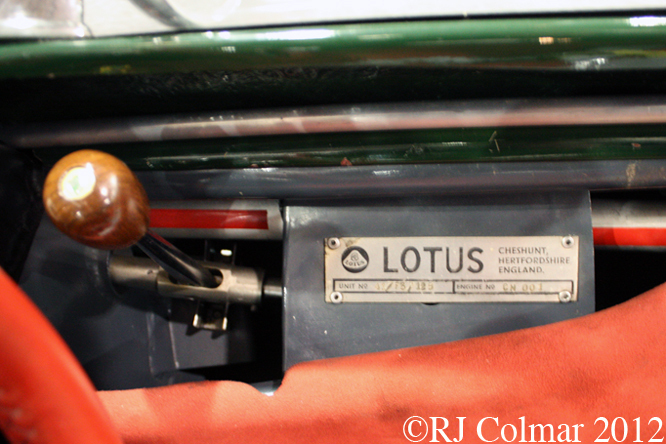 My thanks to Allan who’s Lotus 35 Martin website gives further first hand details and to Macca and everyone who posted information on The Nostalgia Forum Martin Engines thread. Thanks for joining me on this ‘Hot V8’ edition of ‘Gettin a li’l psycho on tyres’, I hope you will join me again tomorrow. Don’t forget to come back now ! 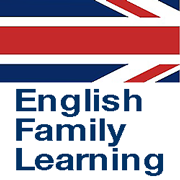 This entry was posted in Uncategorized and tagged 35, Colmar, Courage, GALPOT, Lotus, Lucas, Martin, Oulton, Park, Pike, Ralph, Rennie, Thomas on February 25, 2012 by Ralph.